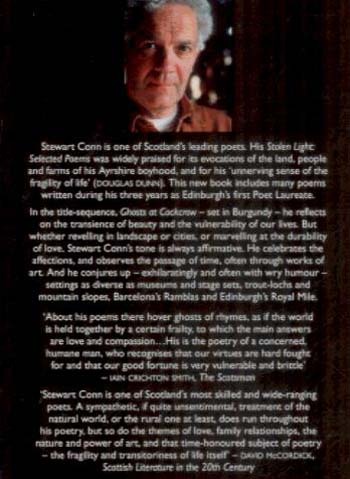 Stewart Conn is one of Scotland's leading poets. 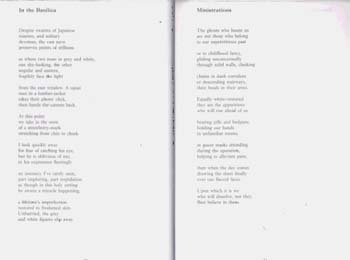 His Stolen Light: Selected Poems was widely praised for its evocations of the land, people and farms of his Ayrshire boyhood, and for his 'unnerving sense of the fragility of life' (douglas dunn). 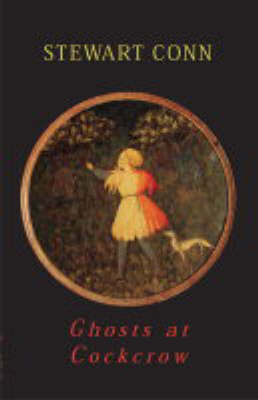 This new book includes many poems written during his three years as Edinburgh's first Poet Laureate. In the title-sequence, Ghosts at Cockcrow - set in Burgundy - he reflects on the transience of beauty and the vulner-ability of our lives. But whether revelling in landscape or cities, or marvelling at the durability of love, Stewart Conn's tone is always affirmative. He celebrates the affections, and observes the passage of time, often through works of art. 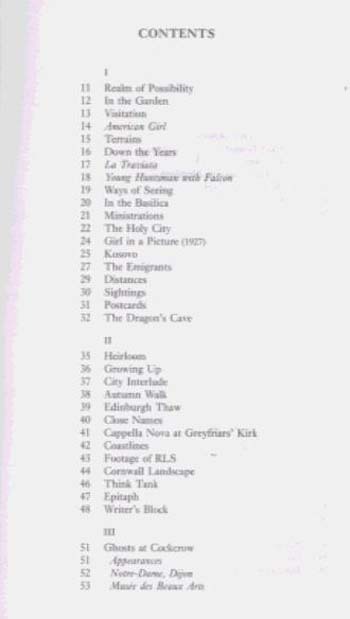 And he conjures up - exhilaratingly and often with wry humour - settings as diverse as museums and stage sets, trout-lochs and mountain slopes, Barcelona's Ramblas and Edinburgh's Royal Mile.